Oooh she's lovely! 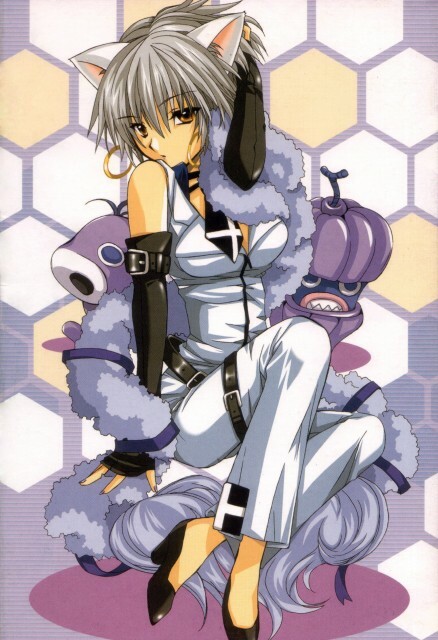 And if I'm not mistaken she is from .hack//legend of the twilight bracelet...either way she is amazing! Yeah looks like .hack. thanks for the pic! Yay! I never can find enough pics of Ouka! Ouka looks very lovely and hot! I just love this pic^^ +FAV Thanks for sharing this scan! Uhm yeah looks cool in some way^^thanks for the share! really good looking ouka! thanks for the scan!